Coastal Forum at CEC 28.2.2013 - Hon. Rob Stokes, MP for Pittwater, hosts informative speakers Professor Bruce Thom and former Pittwater Council General Manager and Coastal Engineer Angus Gordon who share insights into offshore sand areas, their formation and our reef structures and what beach nourishment is - commercial needs vs. saving iconic beaches discussed. As well as all our regular pages crammed with news, events and information for all of you. 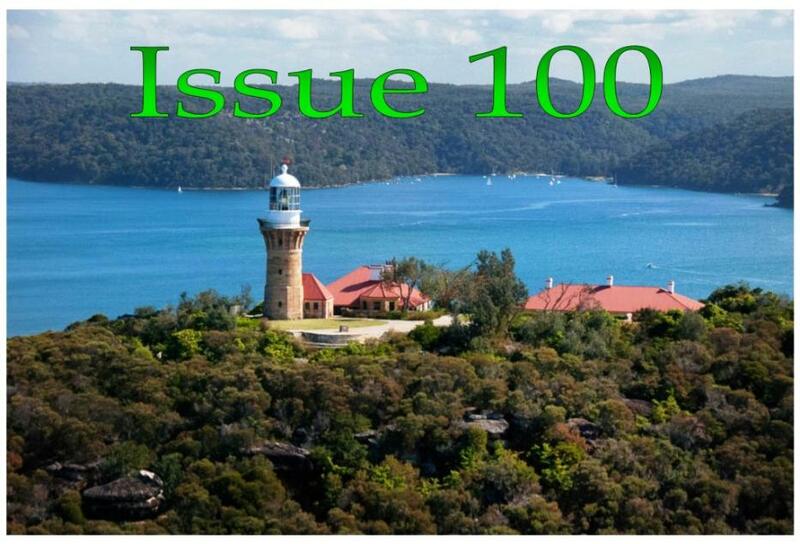 Pittwater Online News: For, About and By Pittwater ! Front Page Photo by Michael Mannington, Graphics by A Guesdon.